Founded in September of 2009, ECIRPD is a state designated, multi-county regional planning district whose mission is to serve the economic development, planning and grant development needs of Delaware, Grant, and Blackford counties and the City of Portland. Our primary purpose is to help local governments advance economic growth and development in their communities. To do so, ECIRPD offers assistance with planning, strategic thinking and securing grants to aid in the funding of projects that better the region. With our help, local governments can create effective solutions to improve blighted areas in their communities. As of 2011, we are an independent, not-for-profit government entity operating under the direction of an Executive Board, representative Board of Directors, President & CEO, and a dedicated professional team. 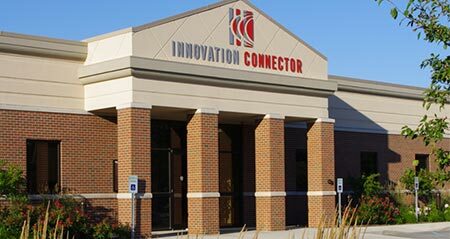 Our offices are located at the Innovation Connector on White River Boulevard in Muncie, Indiana.